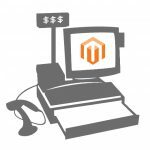 After installing the Boost My Shop Barcode Inventory Magento 2 extension, you will be able to update your barcode inventory with the help of a barcode scanner. 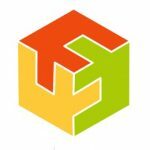 The module supports all barcode scanners and enables the most safe and fastest inventory updates. 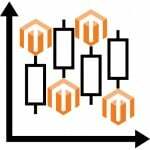 With Boost My Shop Barcode Inventory for Magento 2, you will get 3 different types of inventory updates. For restocking or purchase order reception, you can scan each barcode increasing the stock level by 1. 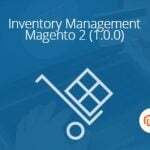 If you are updating inventory for sales, the stock level is decreased by 1. Alternatively, you can do adjustments manually entering a new stock level. It is especially useful for inventory control and stock intake. 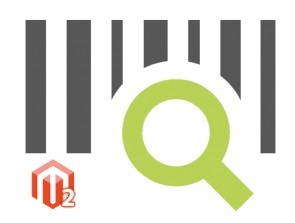 Boost My Shop Barcode Inventory for Magento 2 is extremely simple. First of all, you select a mode (Manual, Increase, or Decrease), scan a barcode, and apply changes. Note that you can change quantity manually. The information on each scanned item is displayed in a grid. You can see product image, barcode number, SKU, name, action, and a new stock level there. In settings, you choose a barcode attribute and a default scanning mode. Get Boost My Shop Barcode Inventory extension, and you will improve your daily routine related to inventory updates. It does not matter whether you need to increase or decrease the stock level – the module will rapidly perform both actions, you only need to select the right mode. The price of the tool is just €89.